The Nederland Community Center began life as a school around 1880. It was remodeled by a WPA project in 1936-7, creating the gymnasium and the massive stone wall in the community room. In the 1960’s the building was expanded, and a west wing was added. In 1997 the Town of Nederland purchased the site and re-opened the building as a community center, home to the police station, the new library, and a variety of local nonprofits. After a giant snowstorm wrecked the roof in March, 2003, the Center was completely renovated with “green” technology. It re-opened in 2007 as a LEEDS certified building and soon added a new fitness facility, new seats in the theatre, daylighting in the gym and community room, and an up-to-date commercial kitchen. 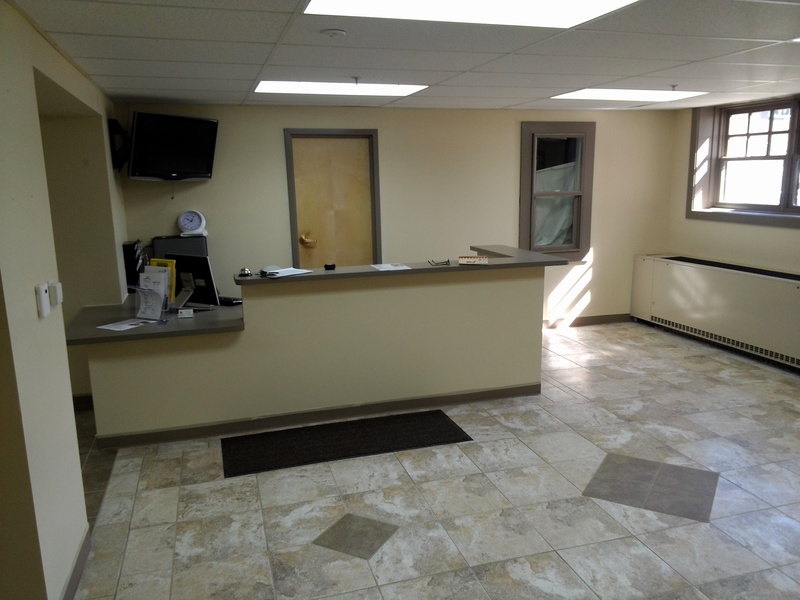 In September 2013 the Community Center was flooded and required some renovation. The weight room and lobby were redone to add a more functional layout. It took the winter to complete and was fully functional again in April 2014. The renovation was paid for mostly by FEMA and insurance money. 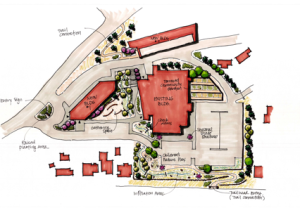 In the next five years, the Nederland Community Center will continue on its path of being a vibrant hub of social, political, cultural, artistic, and recreational activity for the greater Nederland area. The recreational and cultural opportunities will increase to include more music, dance and theater performances as well as more fitness and enrichment classes. Local organizations and groups will use the spaces at the Community Center for meetings and gatherings of all kinds. The local schools will continue to take advantage of the facility for performances, gatherings and celebrations. Nederland area residents will rent space for events and parties. 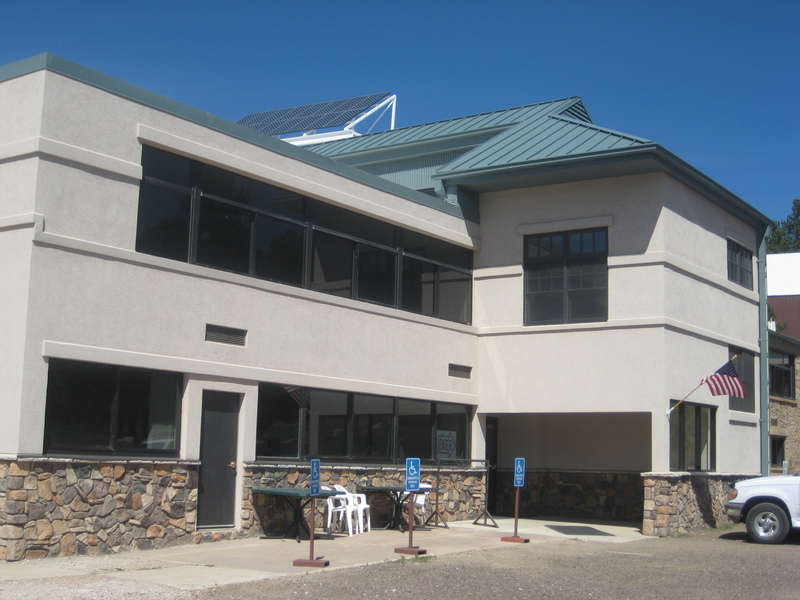 Front Range organizations and businesses will learn about the facility and rent space for workshops, retreats, and conferences, bringing more visitors and customers to Nederland area businesses. The Community Center will generate enough revenue to be financially sustainable to the town. 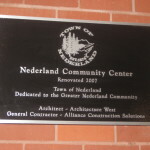 The Nederland Community Center is a public facility dedicated to building a stronger Nederland-area community by providing opportunities for recreation, fitness, entertainment, cultural enrichment, and community gatherings and meetings. To support community-building in the greater Nederland area by providing a focal point for community activities, events and gatherings. To promote and provide local and diverse fitness and enrichment programming for children. To promote and provide a community venue for music, dance and theater and art classes and performances. 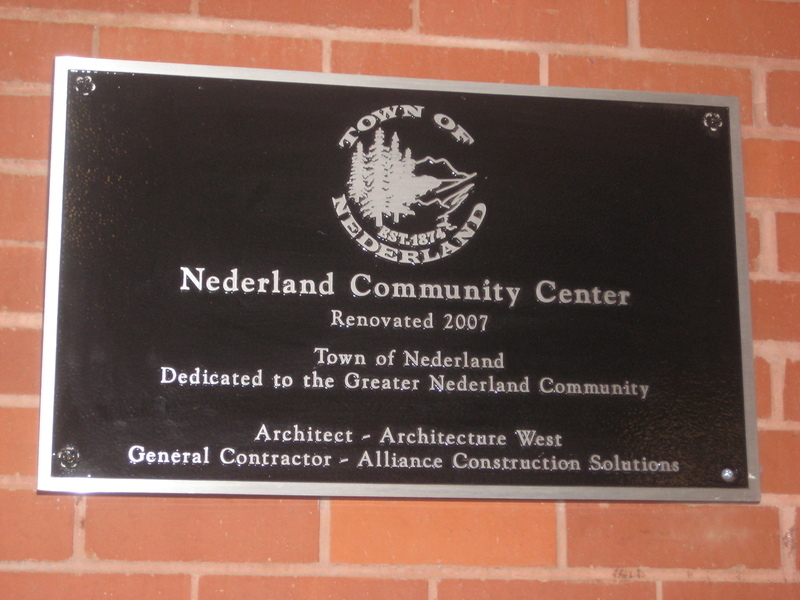 To provide a gathering place for Nederland’s town council, boards and commissions, non-profits and community groups. To encourage community health and fitness by providing an indoor fitness facility that is accessible and affordable. To provide an affordable and attractive meeting space for both local and Front Range organizations and businesses. To generate sufficient revenue to make the facility financially sustainable for the Town of Nederland.